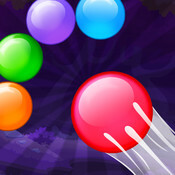 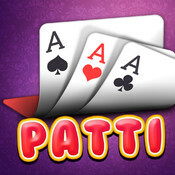 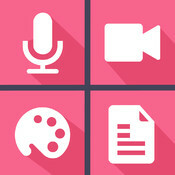 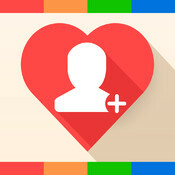 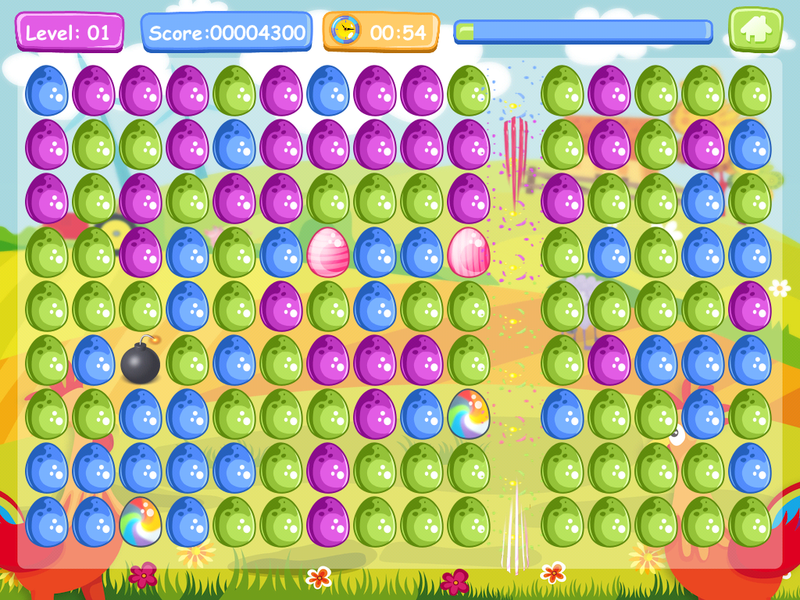 - Are you a super fan of bubble or diamond or gems games elimination game? 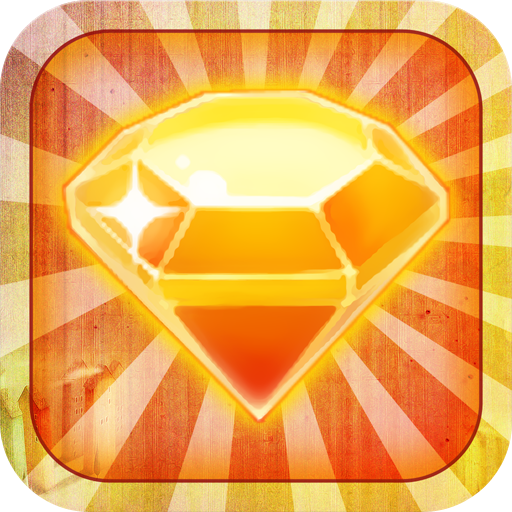 - Are you tired of the classical bubble / diamond / gem swapping games? 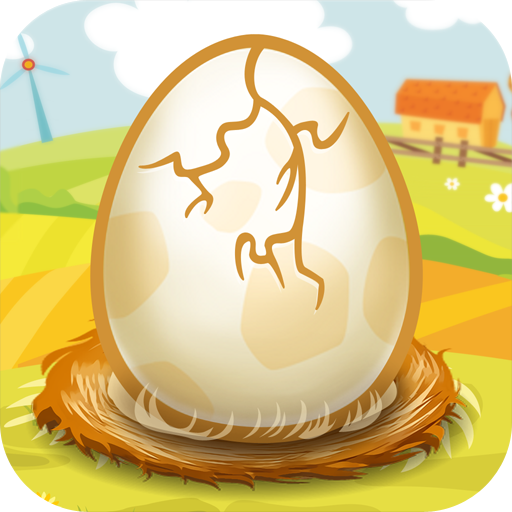 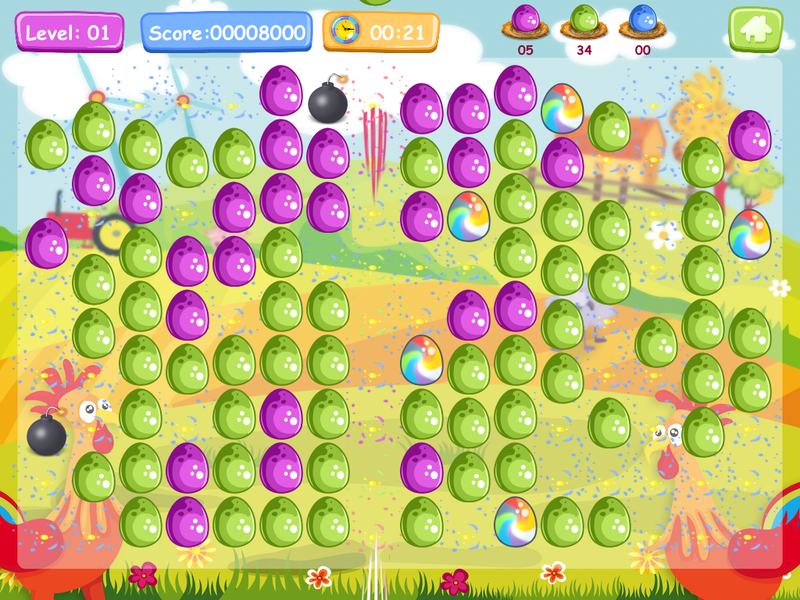 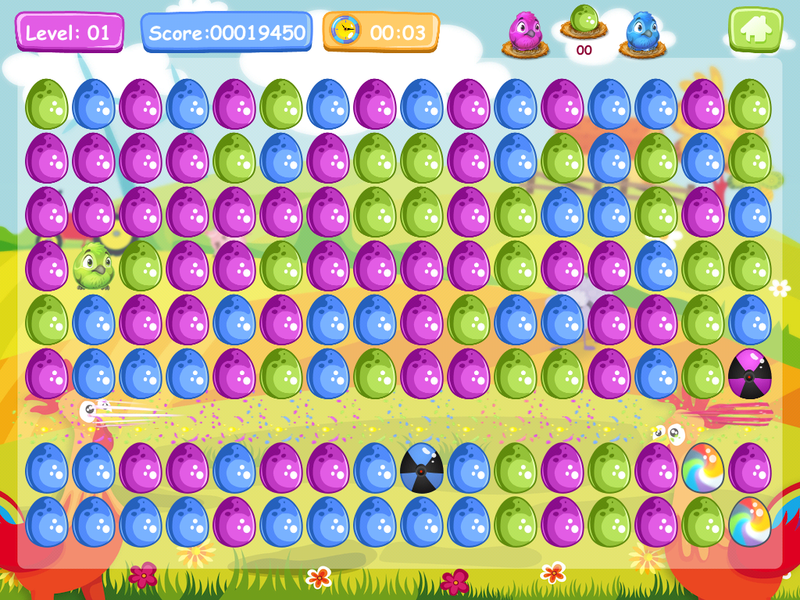 - Try Egg Crush, the fun addicting finger tapping egg elimination game! 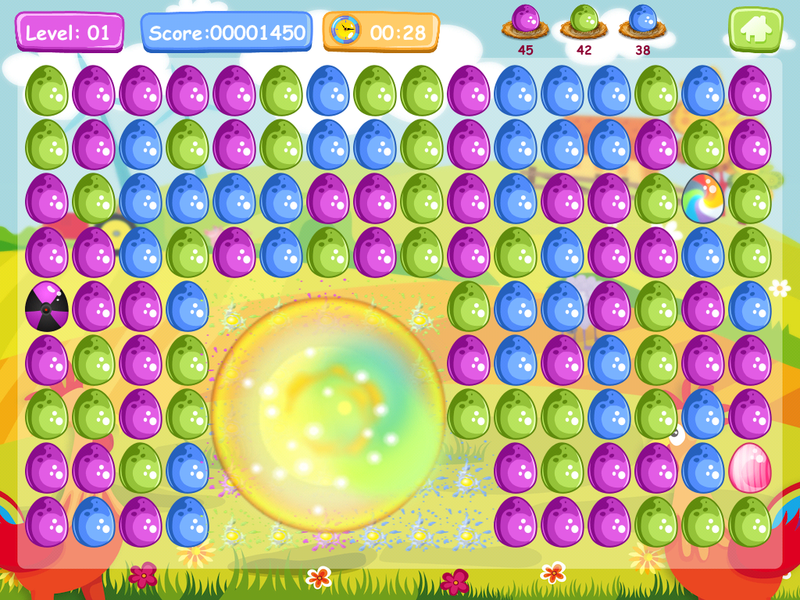 with brand new style which brings more fun and joy! 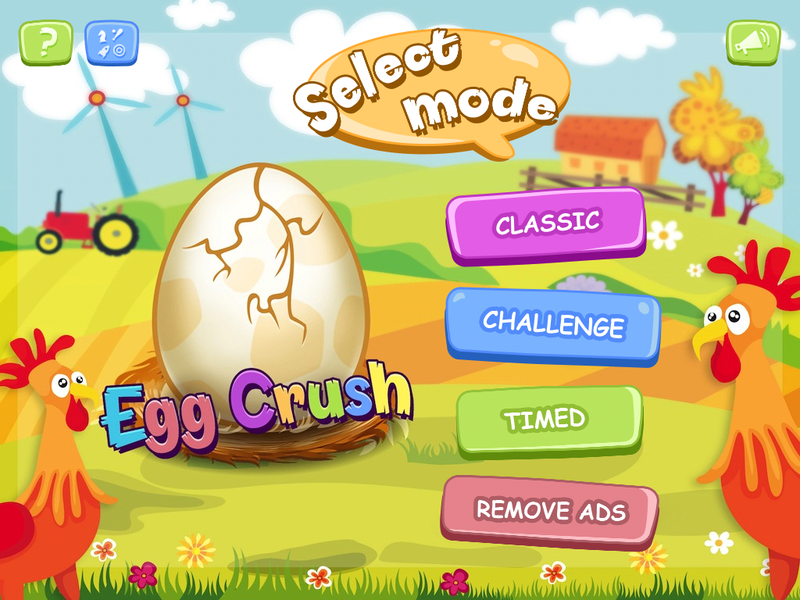 Egg Crush is the crushing egg game with amazing powers and beautiful graphics with three different modes Classic, Challenge and Timed.